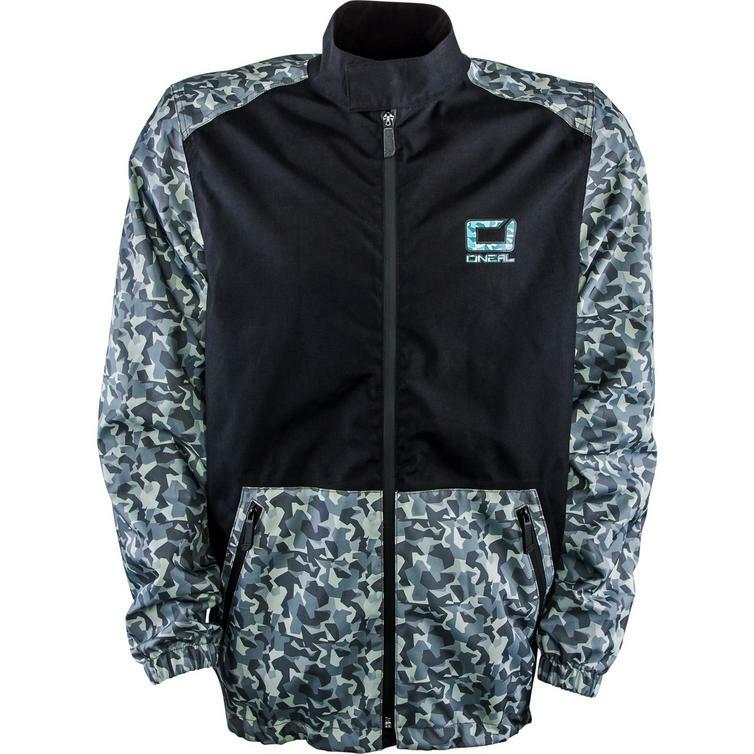 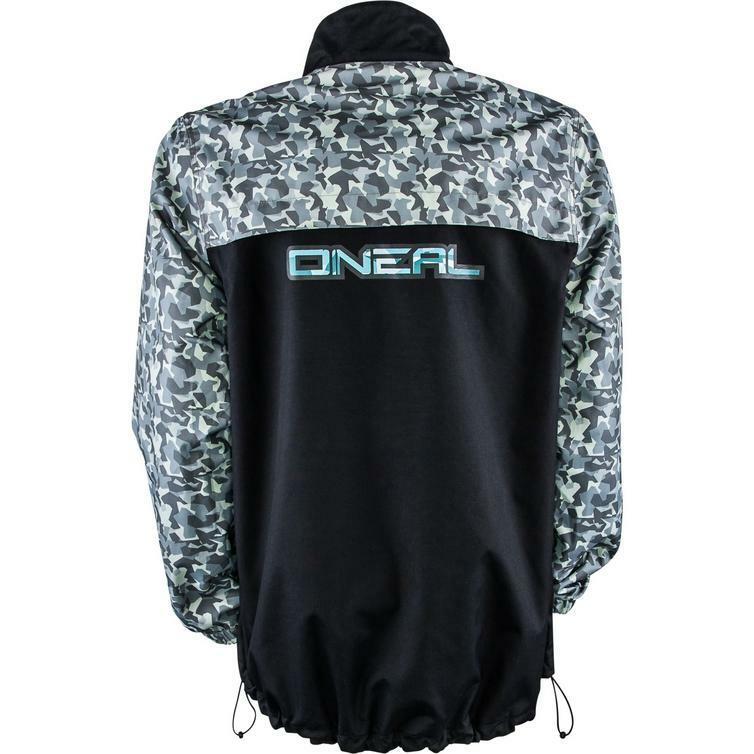 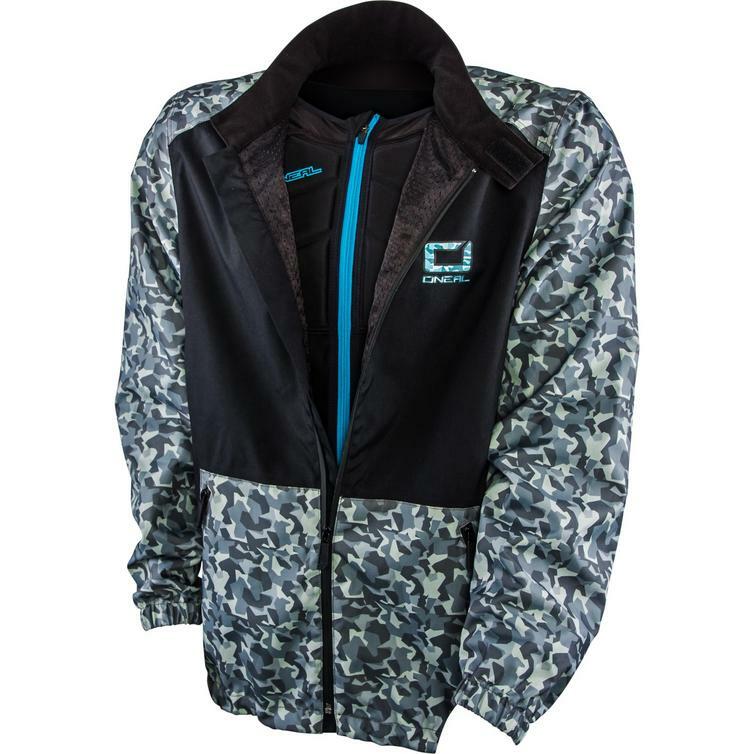 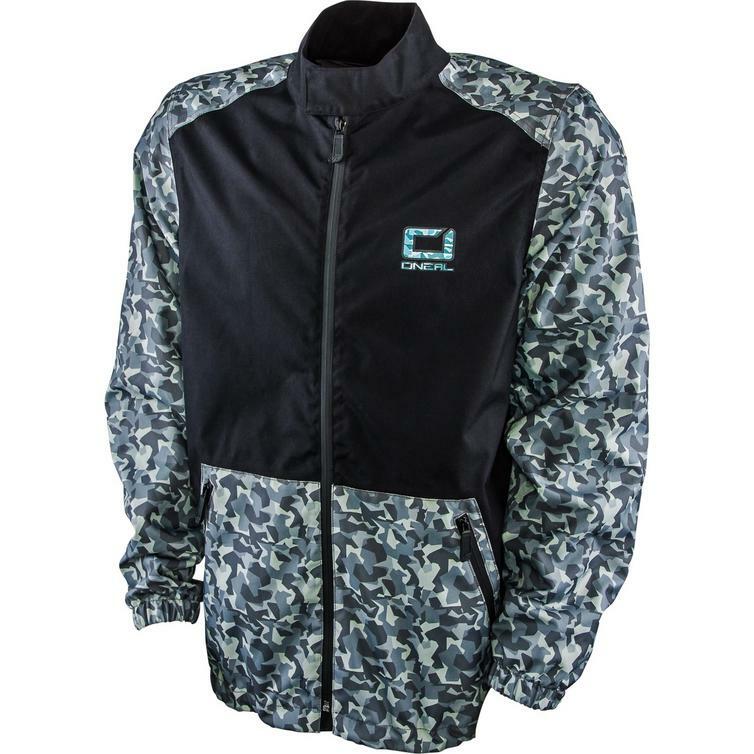 The Oneal Shore II Rain Jacket and Pants Motocross Kit is part of the latest Oneal collection. 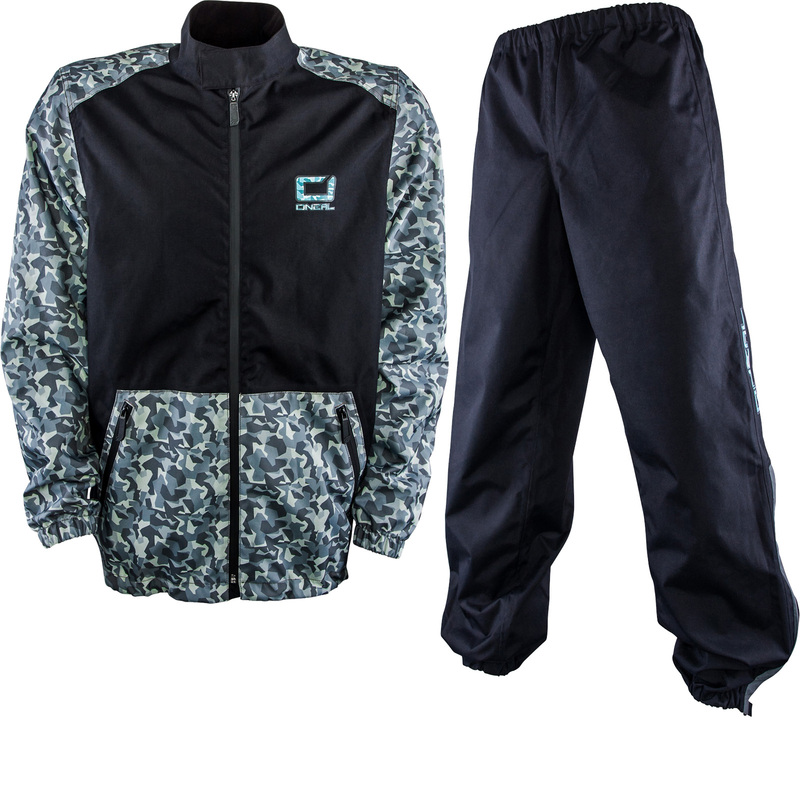 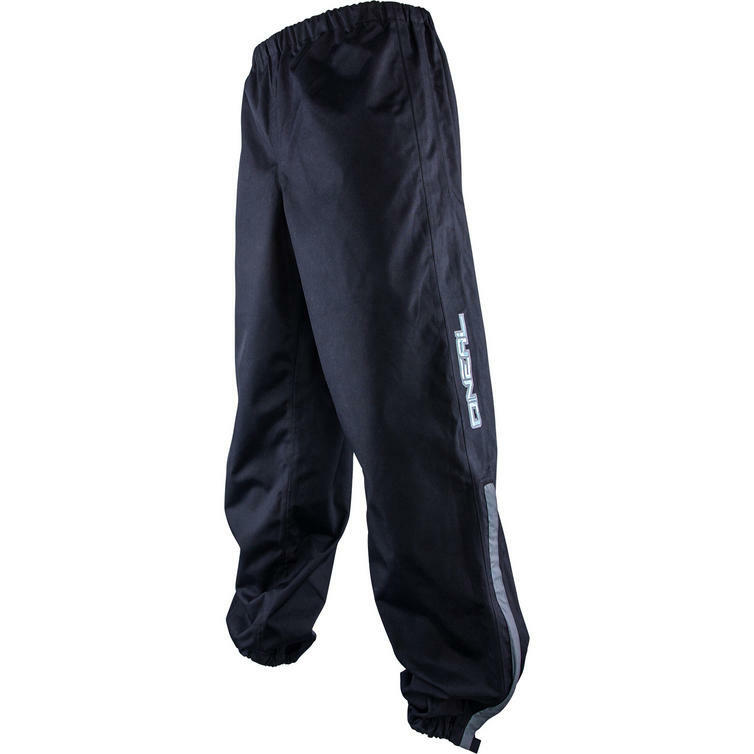 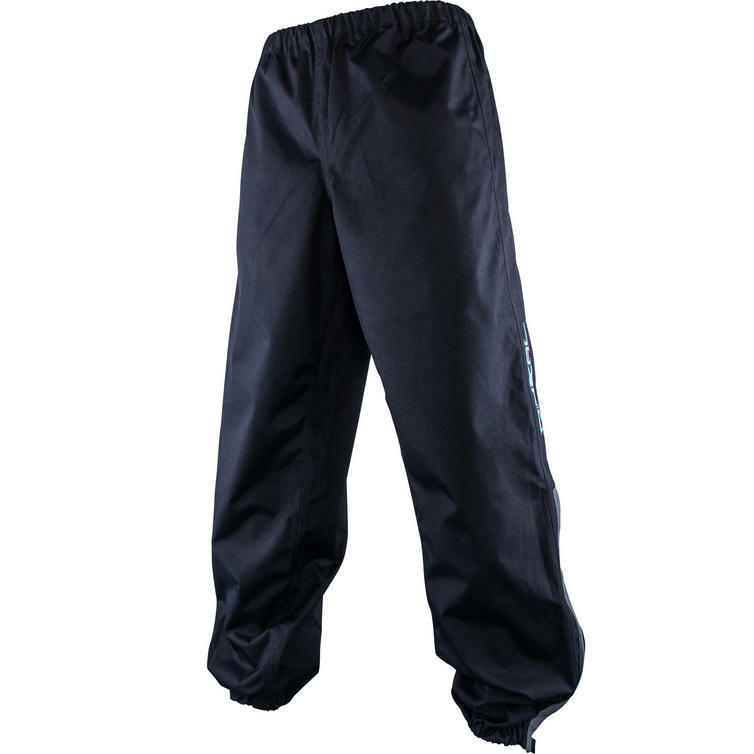 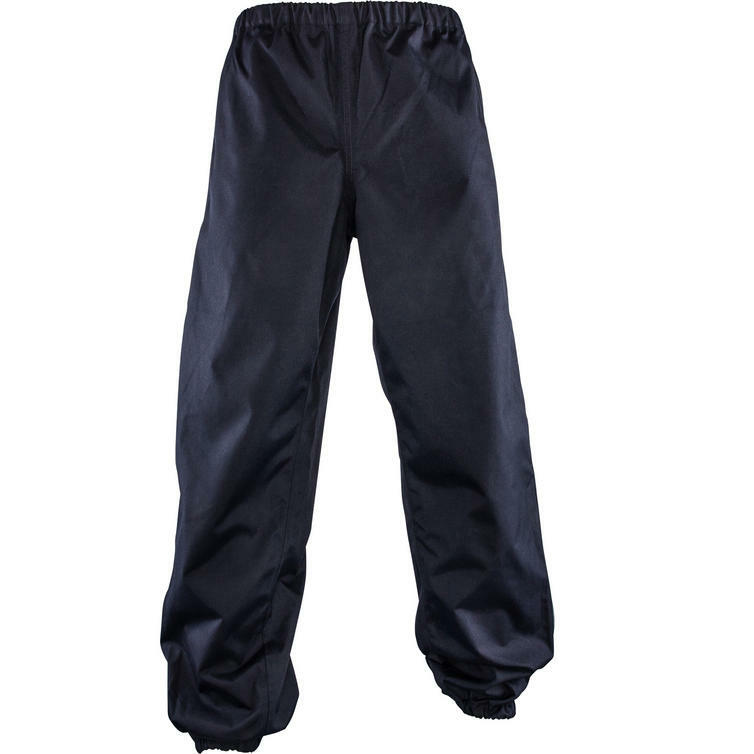 The Shore II Rain Jacket and Trousers Kit is 100% waterproof and made from abrasion resistant material. Comfort is provided by a breathable mesh liner, while reflective panels offer passive protection at night. 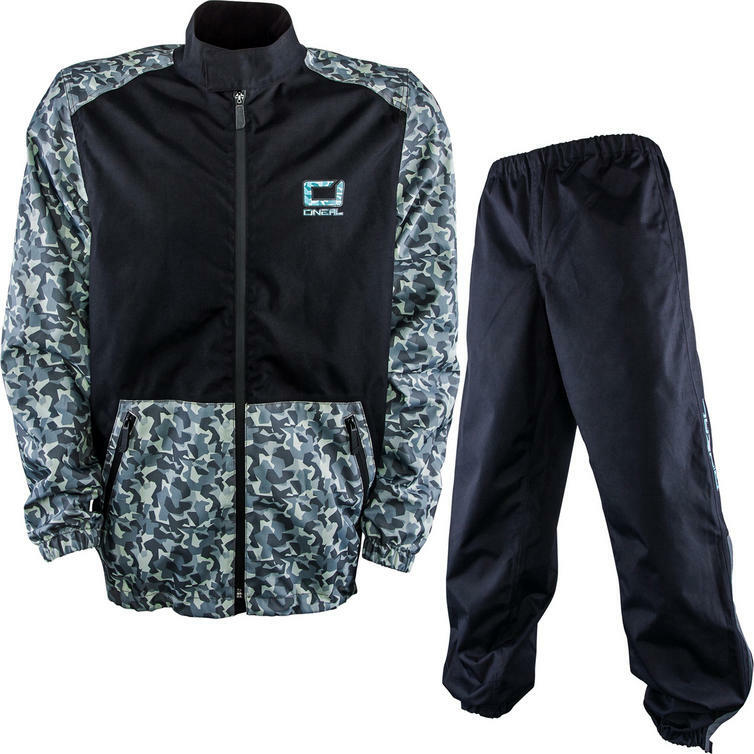 This is indeed a very practical 2-piece MX over suit.